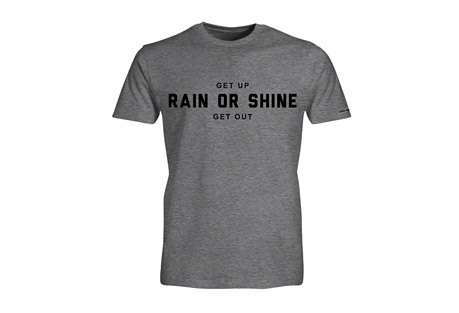 Our message is simple: Get Up. Get out. We're here to help you live a healthy, adventurous, and more sustainable life. 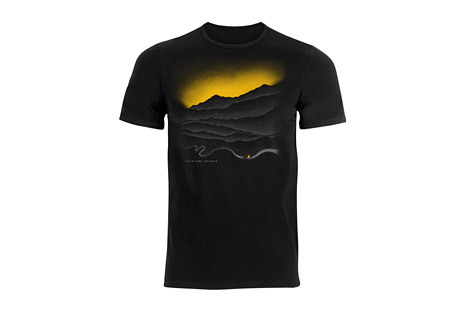 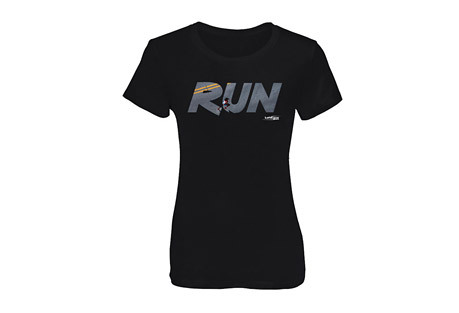 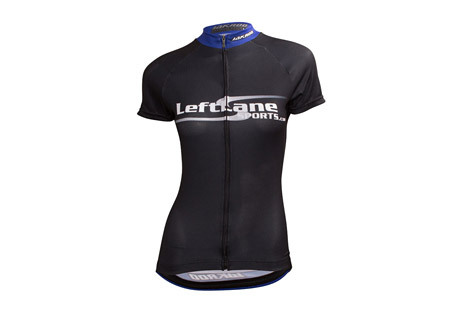 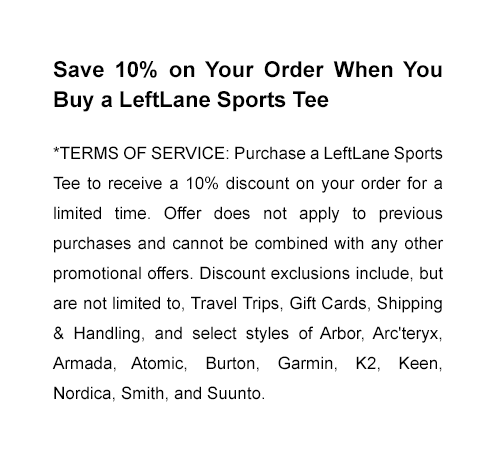 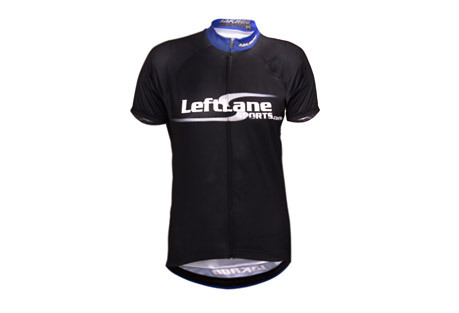 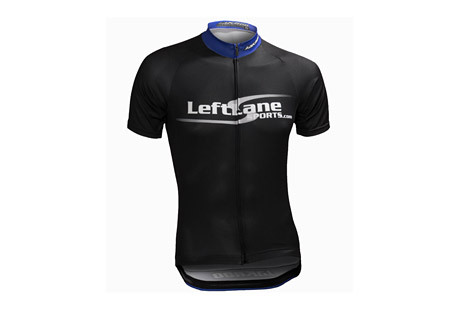 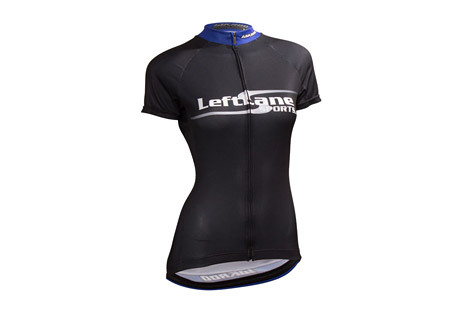 Now you can help spread the word with one of our inspiring, functional LeftLane Sports Tees.